Withings will take Nokia’s name as its parent company takes on Apple with a new medical platform. When Nokia bought French fitness technology company Withings last year, it was unclear exactly what the former smartphone maker had in mind. Withings makes smart scales, activity-tracking watches, and other devices to monitor your wellness, and it continued to update those even after the sale. 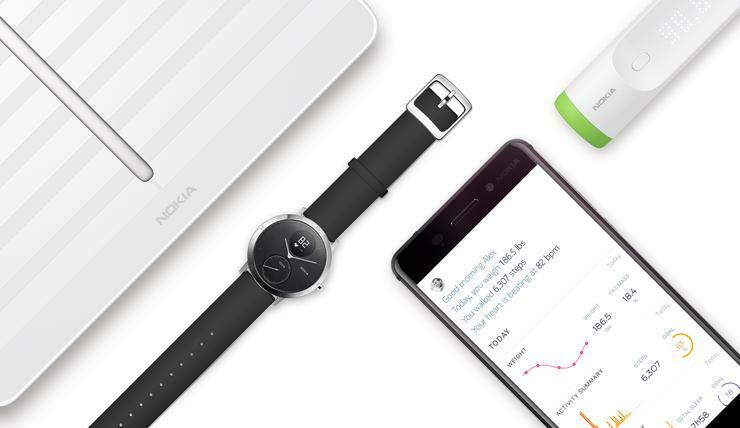 But now Nokia’s plan is clear: The company will relaunch every Withings product with the Nokia name, overhaul the corresponding Health Mate app, and launch a platform for doctors and patients to share data from Nokia’s health devices. It’s ambitious, to say the least. Nokia will announce its health roadmap at Mobile World Congress in Barcelona at a press conference on Sunday, but the rebranded products won’t launch until summer. In a promotional image that Nokia provided to IDG, the Body Cardio scale, Steel HR smartwatch, and smart thermometer look the same as they did under Withings, but with Nokia’s logo emblazoned on each device. The Health Mate app is getting a redesign, if the promotional image is any indication, though it’s unclear what new features Nokia will add. 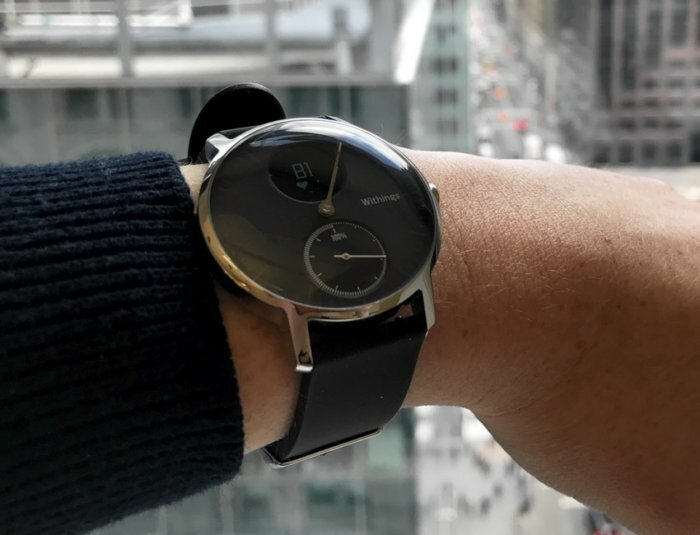 Withings’ new Steel HR activity tracker, which will be rebranded under Nokia’s name, monitors your heart rate in real time. The biggest health initiative Nokia is undertaking is the Patient Care Platform, which is Apple-like in its aim to connect doctors and patients. The HIPAA-compliant platform allows health care providers to tap into patients’ Health Mate app, so they can see data synced from your wireless blood pressure monitor and Body Cardio scale. All of the data is encrypted and you have to consent to share it with your doctor. Nokia has been testing the platform in the U.S. and U.K., where the National Health Service is using it to monitor hypertension in a 69,000-person clinical program. In the States, the American Medical Group Association used it to see if patients who measure their own blood pressure are more likely to have success lowering it than those who don’t. The platform allowed doctors to see data from the Withings wireless blood pressure monitor. This is a next-level version of Apple’s CareKit and ResearchKit initiatives, which help medical researchers and doctors see data from iOS apps. But whereas many of the ResearchKit and CareKit apps rely on users to self-report data on their medical conditions, Nokia’s Patient Care Platform gets its data directly from the Withings health devices that are now fully in the Nokia fold. This could be a game-changer.